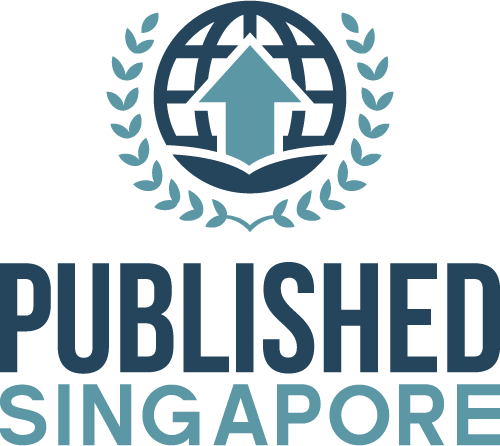 Published in Singapore is a news and entertainment portal fit not just for the Singaporean readers, but for the global readers as well. Here, the important business, economic, political and technological issues are discussed and shared to the readers through a stream of high quality write-ups. Other than that, Published.sg also shares the latest news in lifestyle, entertainment and sports. Through this set-up we are able to cover everything in the national and international news, and create a news content that’s both informative and engaging. Write-ups are also posted regularly in the site to ensure that you only get the latest news on the local and global level.